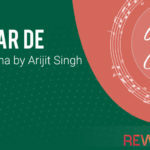 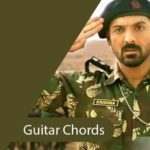 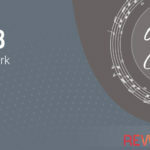 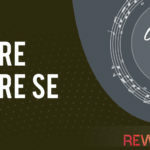 Tum Aisi Kyun Ho Guitar Chords | Originally this song is a 5 chord song, but we have used 4 chords to cover the majority of part of the song, we have only used Dbm/C#m chord is the second paragraph of the song and the rest of the song can be played with 4 chords only (B, E, F#, Abm/G#m) In a few lines we can use either Abm/G#m or F# chord. 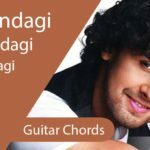 Don’t worry we have mentioned both the chords in the below progression so you can choose as per your prefernce and feel for the music. 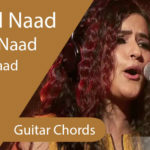 Shabbir Ahmed has worked on the lyrics and Team Sara has composed the music for this song from Hum Chaar movie.